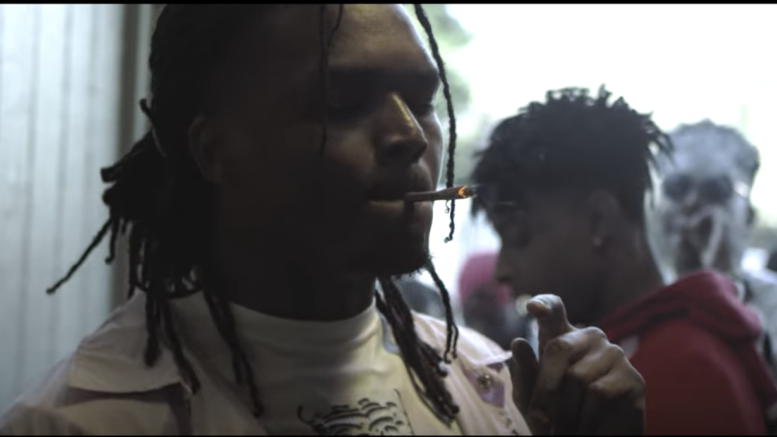 East Atlanta rapper Young Nudy drops a video for the Pi’erre Bourne produced track “Loaded Baked Potato.”This is a cut from his “Nudy Land” mixtape. Watch the iNightLyfe directed visual below! Be the first to comment on "Video: Young Nudy “Loaded Baked Potato”"